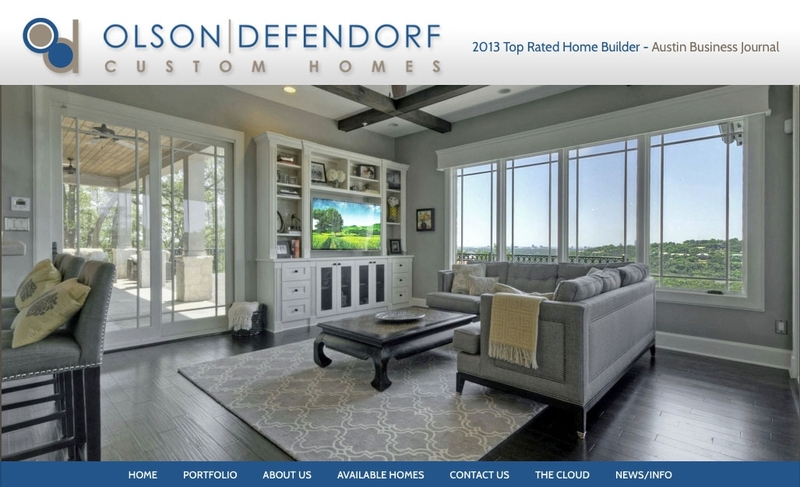 Texas Association of Builders - Olson-Defendorf best website 2014. The website was designed and programmed by Pallasart. SAN ANTONIO, Texas – The Texas Association of Builders (TAB) announced and presented the 2014 Star Awards Winners in conjunction with the Sunbelt Builders ShowTM on July 23-24, 2014 at the JW Marriott® San Antonio Hill Country Resort. The highly-coveted Star Awards are given annually to recognize excellence in all areas of the home building industry. In 1992, the Texas Association of Builders launched the Star Awards – the only statewide tribute to excellence in the home building industry. The 2014 Star Awards recognized the outstanding work of builders, remodelers, architects, designers, sales professionals, marketing professionals, construction professionals and industry leaders in Texas and the Southwest.